In their 2015 ranking of Best and Worst Cities for Soccer Fans, WalletHub.com ranked Orlando City SC fans as the Most Friendly and Most Engaged out of the 172 most populated cities analyzed in the study. The article stated, “(Soccer) has been rising in domestic popularity, boosted by the U.S. Women’s National Team’s recent global triumph, MLS’ newest clubs New York City F.C. 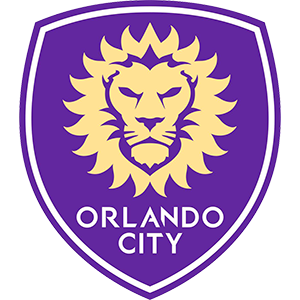 and Orlando City S.C. and other clubs forming in lower divisions. To celebrate the recognition, Orlando City has launched the #CityPride campaign, where fans are encouraged to submit photos via Twitter and Instagram of themselves, their friends and family showing support for the Lions.